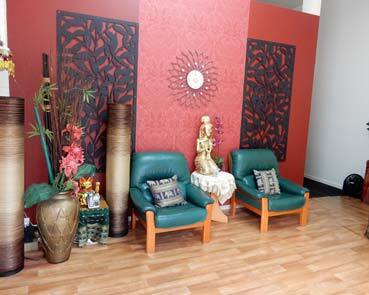 WELCOME TO THE BEAUTIFUL WYONG SHIRE'S NEWEST THAI MASSAGE SHOP. If you stand for long periods of time during the day or have been walking long distances to work, then our foot massage will be the perfect treatment for you! We use our thumbs and fingers to apply pressure and massage the soles, toes and pressure points of your feet.